The Driver’s Fusion Periscope is a dual waveband device for use on Armoured Fighting Vehicles. 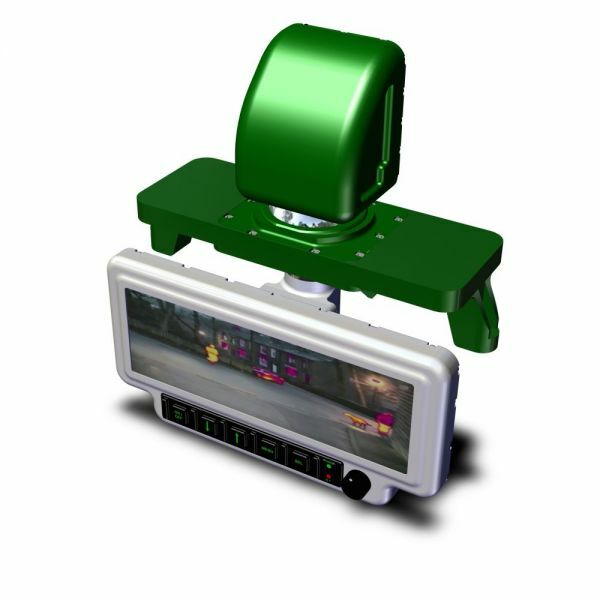 The sensor head is capable of being rotated both vertically and horizontally to give the operator a wider field of view. Operating modes include Thermal, Day, Picture In Picture or Fusion: utilising a combination of the Thermal and Day sensors. Operating in 2 or more wavelengths concurrently, provides the user with critical data from each image and a picture that is more informative and less susceptible to degradation caused by varying atmospherics and ambient temperatures.